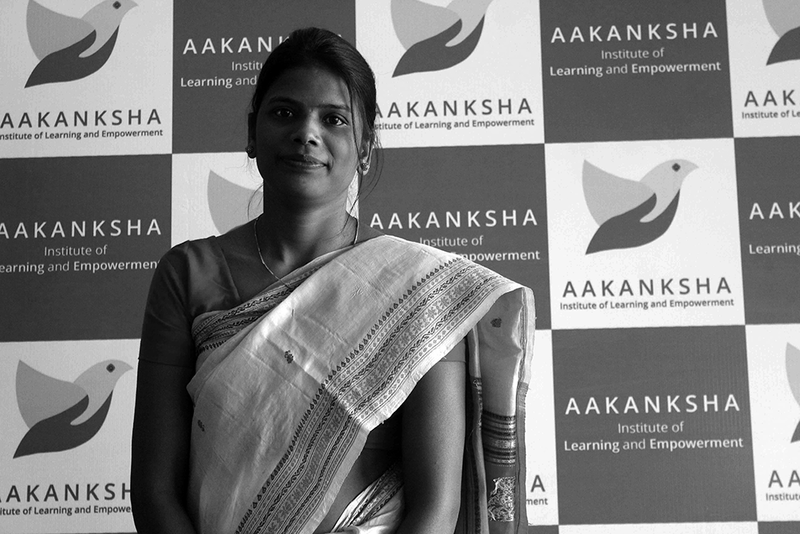 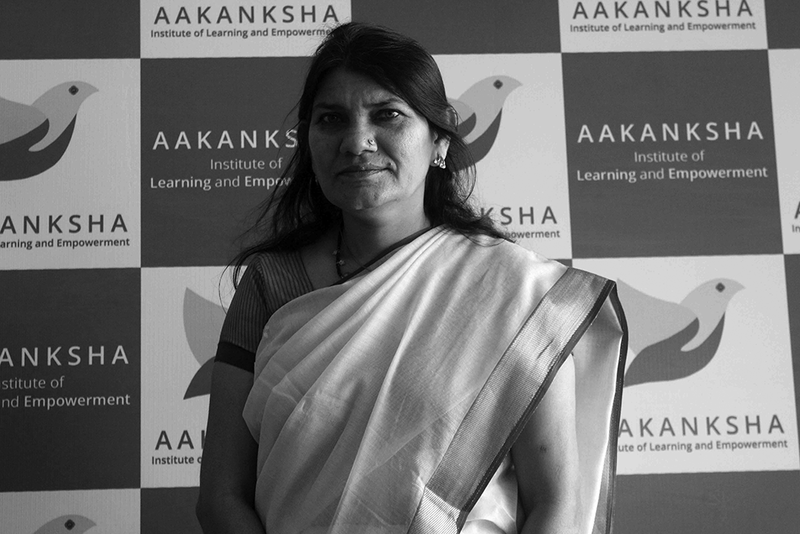 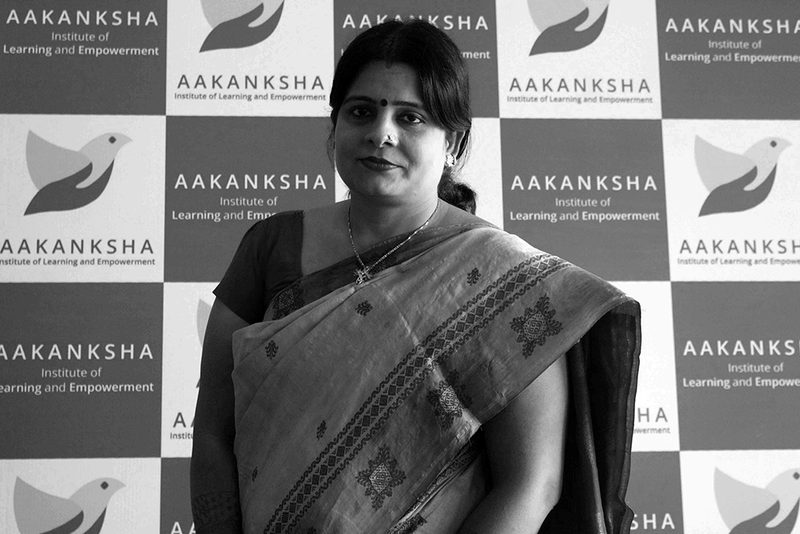 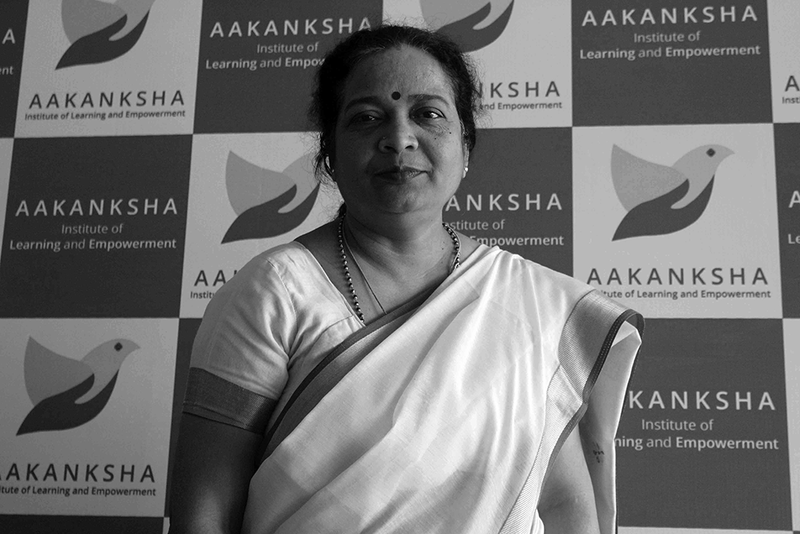 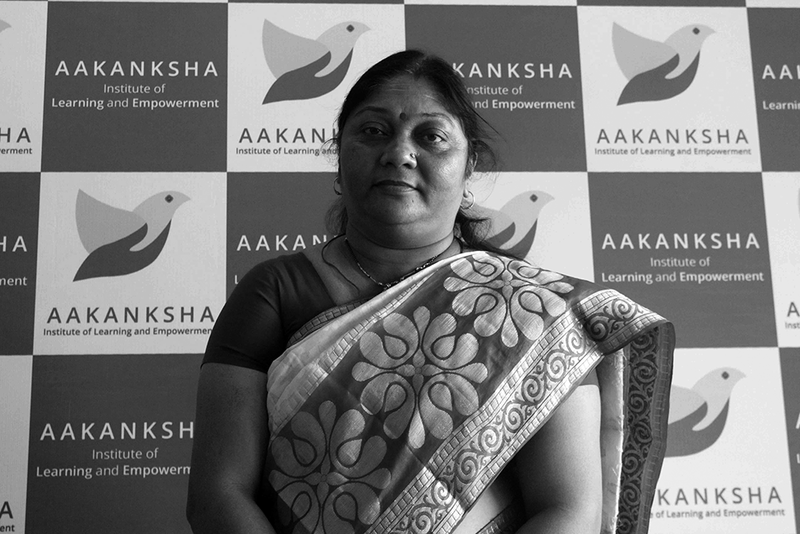 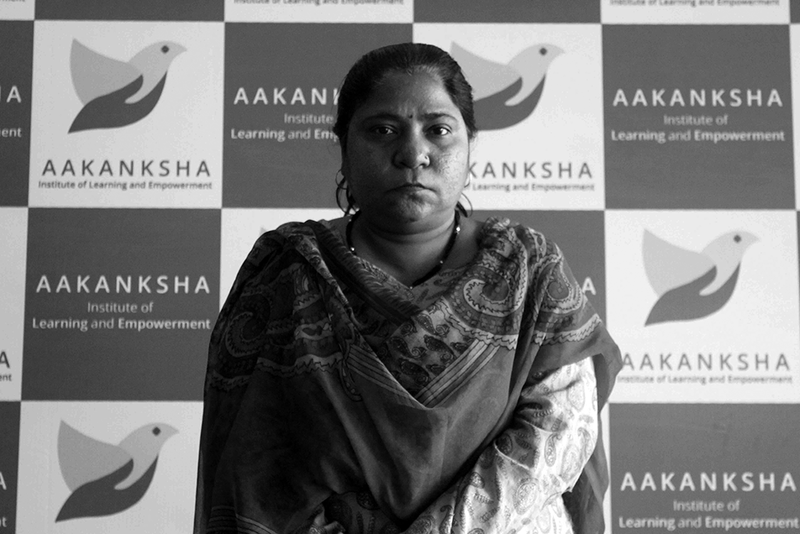 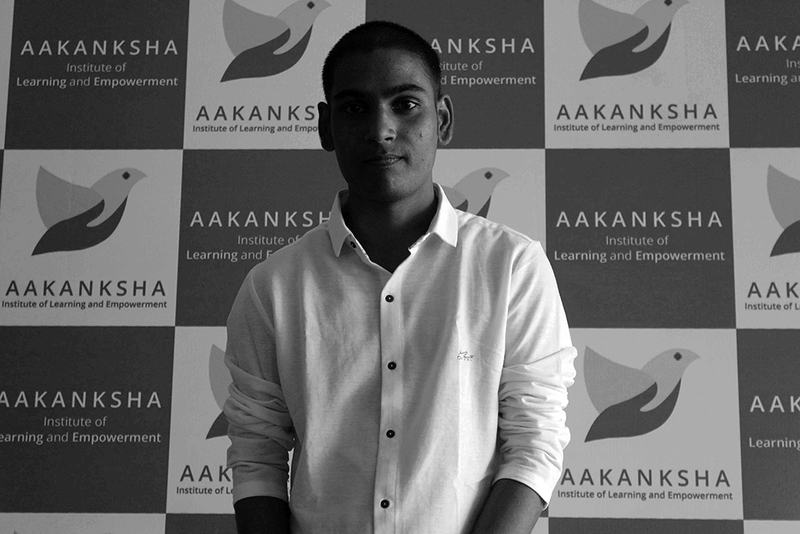 Aakanksha Institute of Learning & Empowerment is one of the foremost organizations dealing with intellectual disability, cerebral palsy, autism, deafblindness, visual impairment and other disabilities. 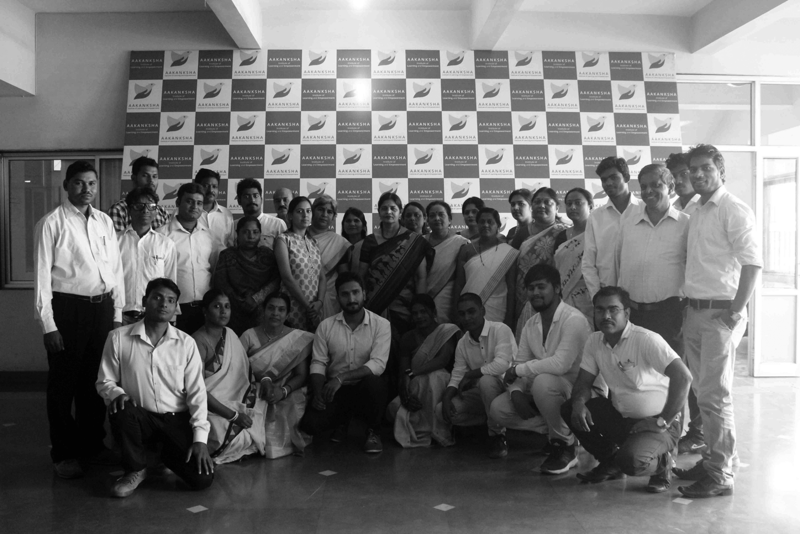 With over 23 years of experience, the institute has strived for overall development of a child with special needs focusing on personal, physical, intellectual, social and vocational training .as well as parental counseling. 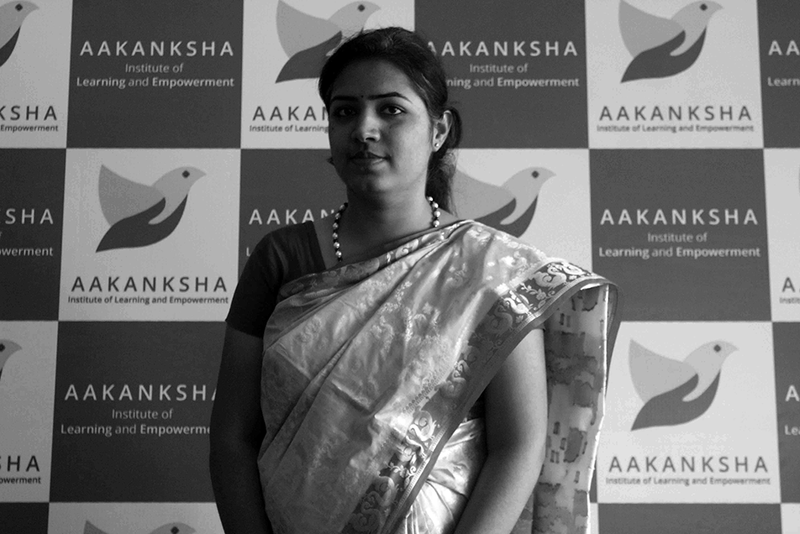 © Aakanksha India All Rights Reserved.